Timo Glock has defended Robert Kubica in the wake of the Pole's disappointing return to F1 in Melbourne. Kubica's comeback after an eight year layoff due to injury was a big story in Australia, but he qualified dead last, made mistakes and was even lapped by his own teammate George Russell. "Of course driving with one hand is a disadvantage compared to driving with two," Glock, a former F1 driver from Germany, told Auto Bild. "But I looked at the times carefully and at times he was on Russell's level. "I know this from my own experience," said Glock. "When you drive for such a bad team, it's about where and how you are lapped and how much time you lose." 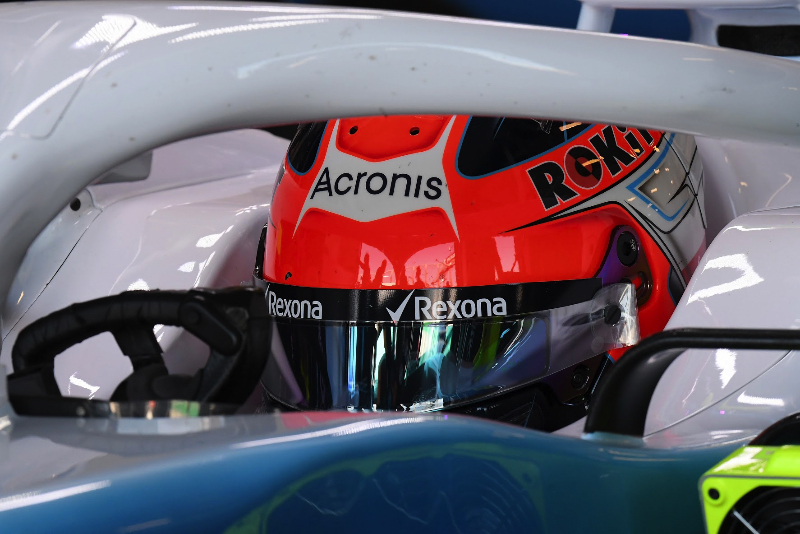 For his part, Kubica has said he doesn't regret returning to F1, even though it is in trying conditions at the struggling backmarker Williams. "I could have driven in GT3 or DTM and I'd have less stress, probably more fun driving and I'm sure I would fight for better results," he said. "But there is a reason why I am here. For me, after the race, it felt like even though I had difficulties, I had achieved something great," added Kubica.